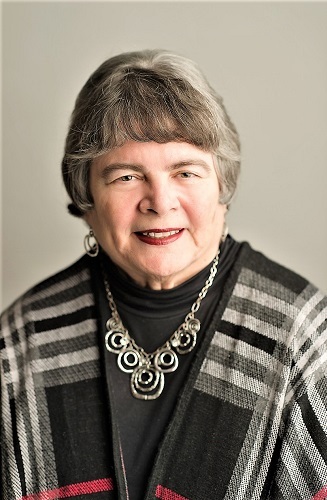 Dr. Linda Gilbert, Director of Murfreesboro City Schools, is the recipient of Rutherford County's 2019 ATHENA International Leadership Award. 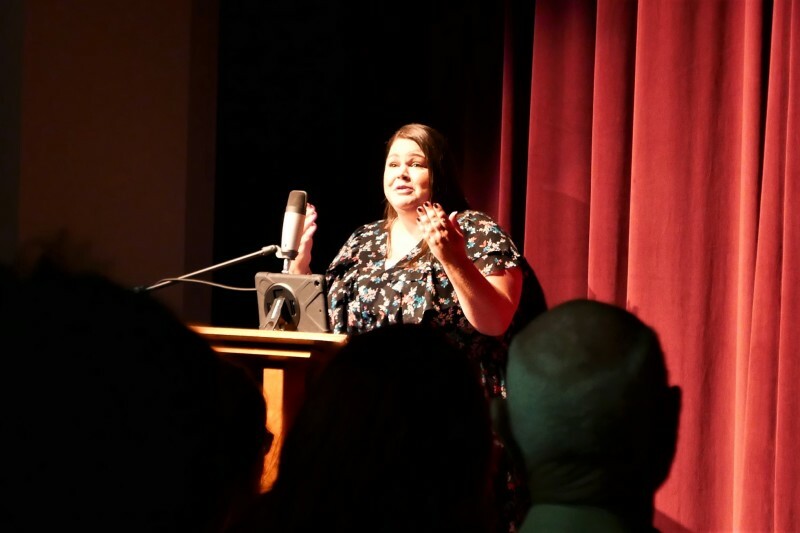 Erin Rains is the recipient of the 2019 ATHENA Young Professional Leadership Award. 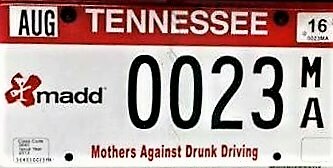 Efforts are underway to get MOTHERS AGAINST DRUNK DRIVING license plates back on Tennessee vehicles, but motorists have only until June 30, 2019 to make this happen. 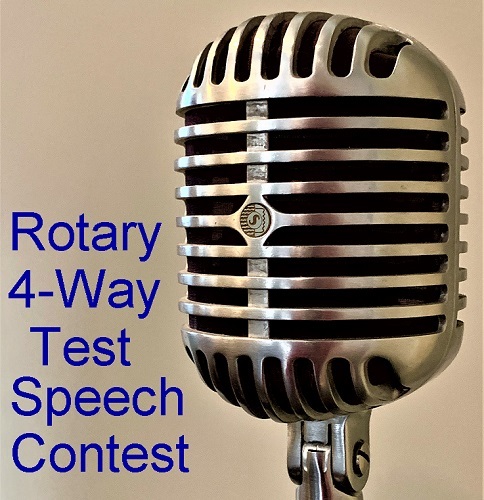 The Murfreesboro Rotary Club is again sponsoring the Annual 4-Way Test speech contest. 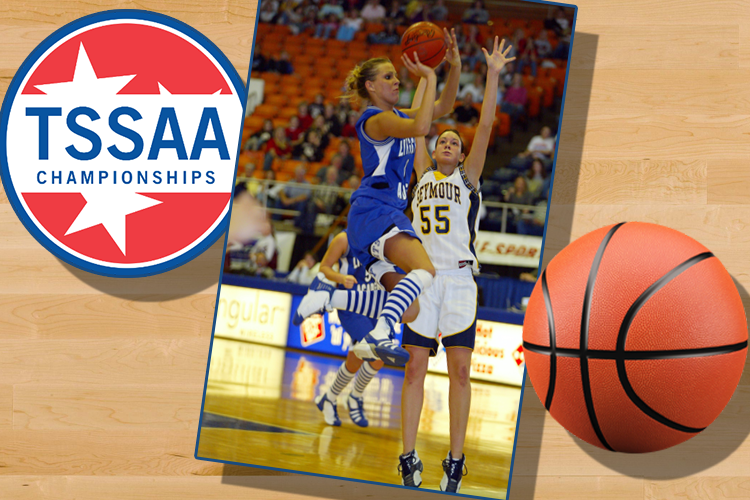 It will be at 10:30AM on Saturday morning, April 6, 2019, at the Boys abnd Girls Club, 820 Jones Boulevard. 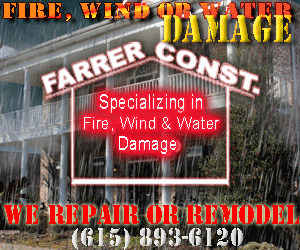 Temps were in the mid 50s when re-enactors from the Stones River National Battlefield gathered in front of the Murfreesboro Medical Clinic and fired the cannon at 7:00 o'clock Saturday morning to start the 8th Annual Special Kids Races. 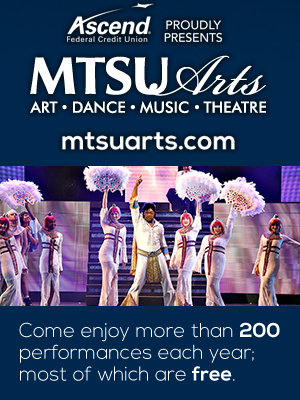 MTSU will wrap up its stellar Black History Month events with a Grammy Award-nominated keynote speaker. 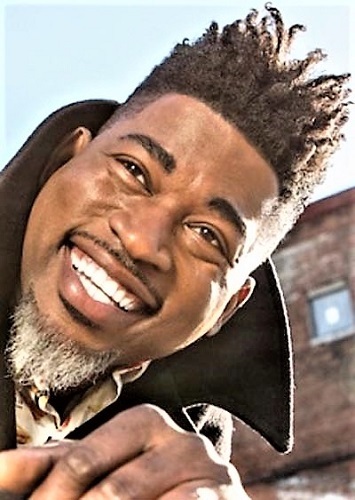 David Banner will speak at 7 p.m. Thursday, Feb. 28, in the Student Union Ballroom. Expanded Hours At Senior Center In 2019! 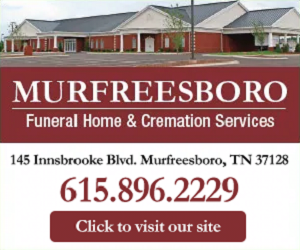 Now that the St. Clair Street Senior Center is a part of Murfreesboro Parks and Recreation Department, expanded hours will come into effect with the New Year! The UT Extension Service is offering a free "HOPS AND HEMP INFORMATIONAL MEETING" on Tuesday, January 29th, at the Lane Agri-Park, 315 John R. Rice Boulevard. Space is limited, reserve your seat now. 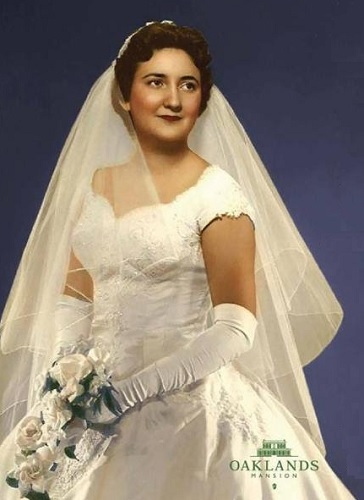 Step back into time and experience the common threads that weave our lives together and explore "Wedding Dresses Through the Decades" at Oaklands Mansion from January 19 through March 3, 2019. 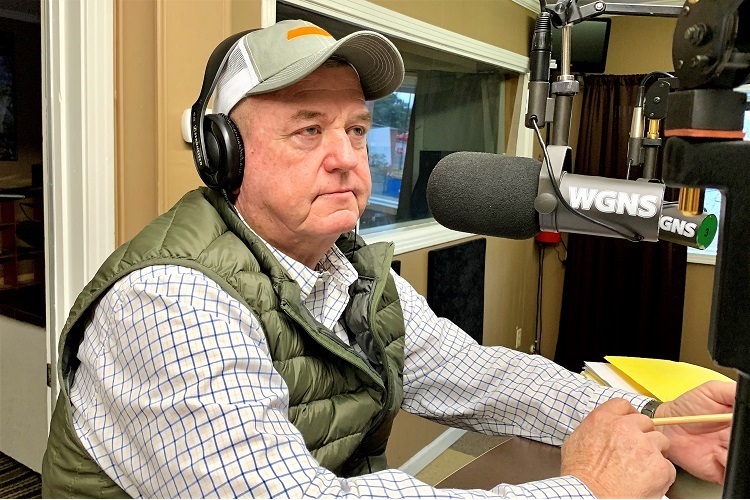 If you're a regular WGNS' listener, you've probably caught Dave Ramsey as he shares how to get "debt free" and stay that way. 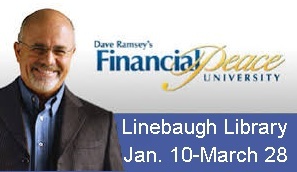 Take his course for FREE at the Linebaugh Library starting January 10, 2019. 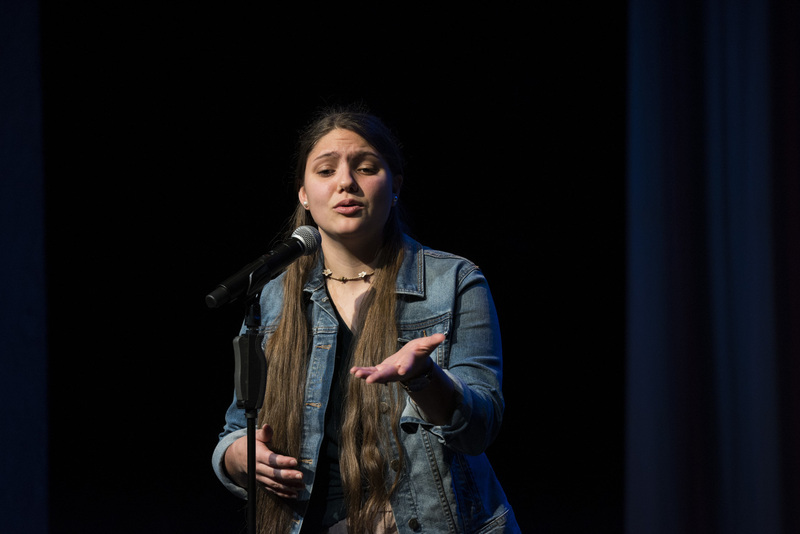 The Tennessee Arts Commission invites all Tennessee public, private, and homeschool high school students to join the 2019 Tennessee Poetry Out Loud (POL) program. 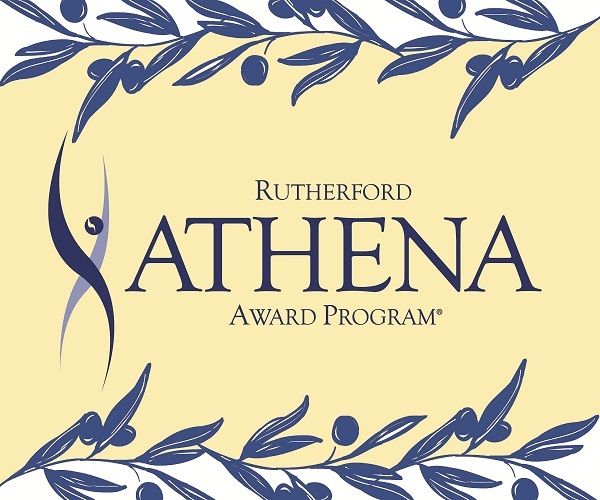 RUTHERFORD Cable is seeking nominations for the 2019 Rutherford ATHENA International Leadership Award and ATHENA Young Professional Leadership Award. Nominations must be made before December 1, 2018 and can be made on-line at www.rutherfordcable.org/athena. There is a $130 nominating fee. 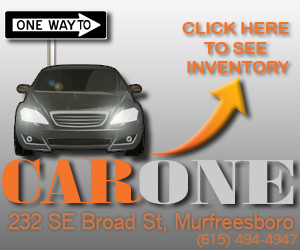 The Center for the Arts in uptown Murfreesboro held its "2019 Season Reveal" at 7:00 o'clock Saturday night (8/4/2018). Champagne was enjoyed by many as you walked into the theatre.